without investing in an expensive platform with YoVendo! 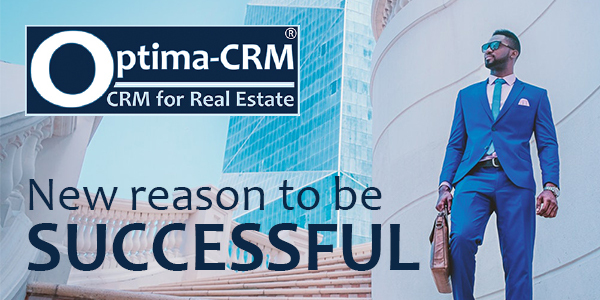 At Optima-CRM we like to be two steps ahead on the newest trends. This allows us to offer you the newest and most innovative tools; like our new For-Sale-By-Owner Platform YoVendo. Expand your property capturing by tapping into the neglected For Sale By Owner (FSBO) market with our new innovative extension called YoVendo! 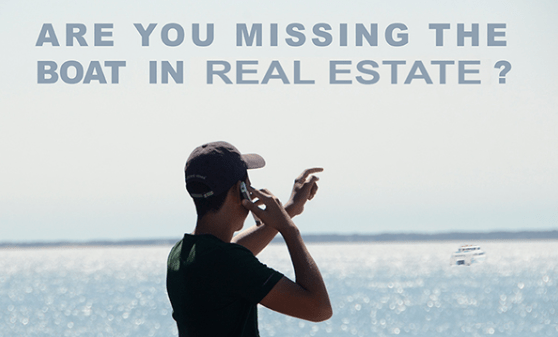 Access the 40% "forgotten" market segment by offering property marketing services to vendors who do not want to be represented for a commission by an agency. 100% integrated & branded with your agency logo & colours YoVendo is especially created to give YOUR company a boost. Therefore, the extension will also be completely adapted and branded in your company's brand! Property vendors can easily access your platform from any device, in their language. No need for an APP! Accepting payments has never been easier with the integration of Stripe, world's #1 credit card processing solution! Accelerating payment processing & enabling you to configure your products and charge your services to your clients easily. Vendors save the high representation commission and take advantage of the powerful established marketing vehicles by the agencies, accelerating the sale of their property for a small marketing fee. Agencies charge a fixed amount for marketing the property through their existing marketing vehicles and do not depend on the success of the transaction. YoVendo is a platform that works as extension of Optima-CRM where you do not have to pay for a custom platform nor worry about maintenance costs yet benefit from the continued improvements we make to our solutions!